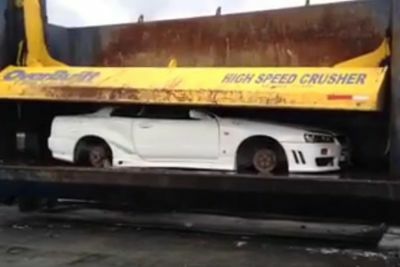 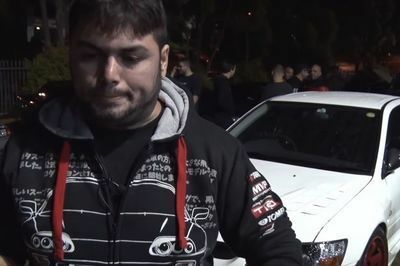 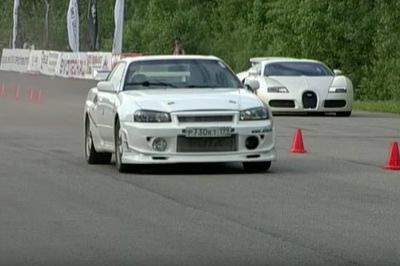 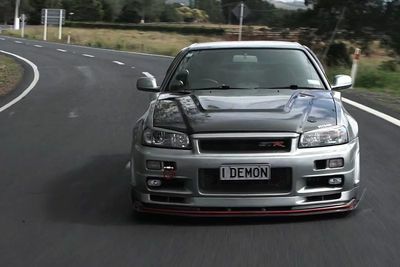 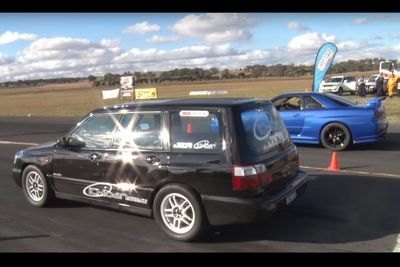 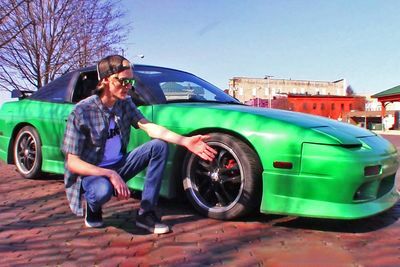 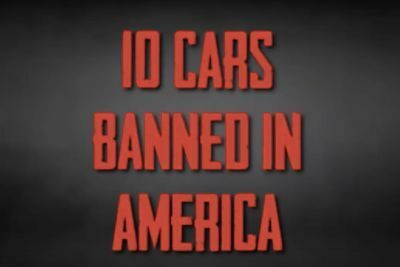 Video: Hilarious 800 Hp Skyline Gt-r Driving Reactions! 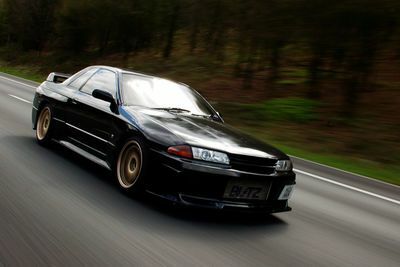 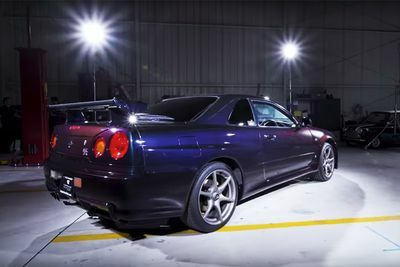 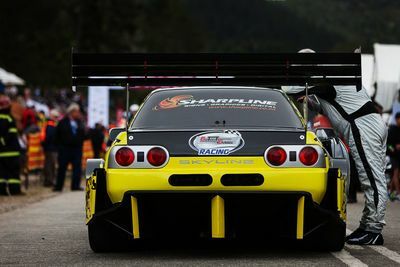 Video: The Ultimate Skyline R32 Gt-r Sound Compilation! 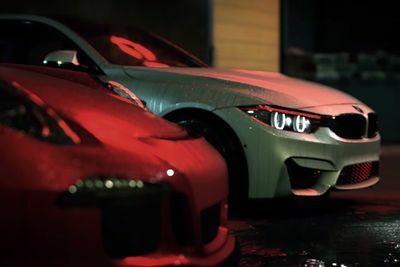 Video: New Need For Speed Trailer And Gameplay Footage From E3! 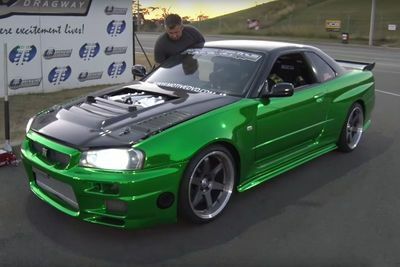 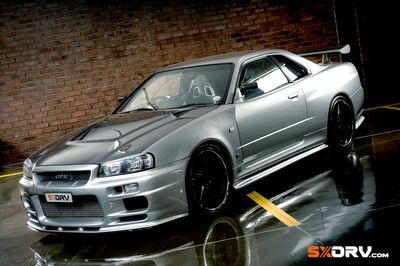 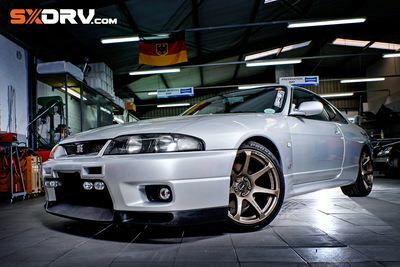 The Late Paul Walker's Nissan Skyline R34 Gt-r Up For Grabs. 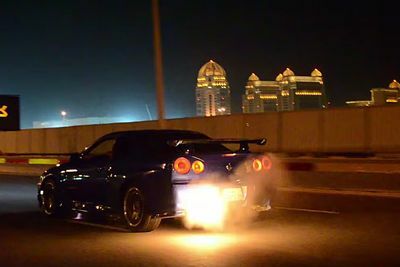 Video: Godzilla Popping Huge Flames On The Road At Night!